Rhea Lalla has always been a great listener. Especially when it comes to young people. Her parenting resource Build Great Minds has opened the door to new approaches in family communication. We just received a copy of her book Feeling Your Feelings. It has warm and inviting illustrations and language that parents and children can identify with. 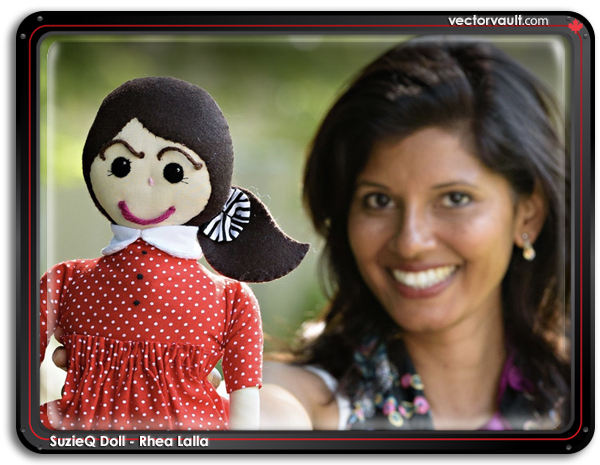 It accompanies the SuzieQ doll, a well-crafted toy designed to Build Emotional Intelligence. I endorse this project as both a designer and a parent.